Jewelry Quality. Class & Style. Incredibly useful and always close at hand, key chains have the ability to expose customers to your brand several times each and every day. 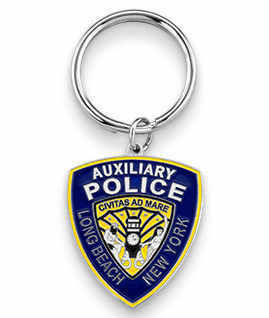 When it comes to promotional items, you can’t do much better than custom key chains. Incredibly useful and always close at hand, key chains have the ability to expose customers to your brand several times each and every day. 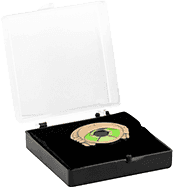 There’s simply no other promotional item that has such power. 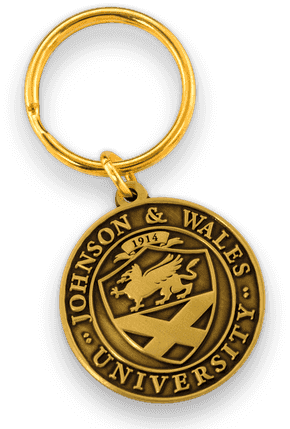 Even better, imprinted key chains are available in a variety of styles and finishes that make it easy to create a distinctive look. Choose single- or double-sided, with color or without, in nearly any shape imaginable. Exactly match your company logo, declare your support for a cause, or design a colorful souvenir. Die struck of polished metal for a classic look. Soft enamel with up to seven custom colors. Cloisonné for fine details depicted in color. Offset printed to capture all the detail directly from a photo. 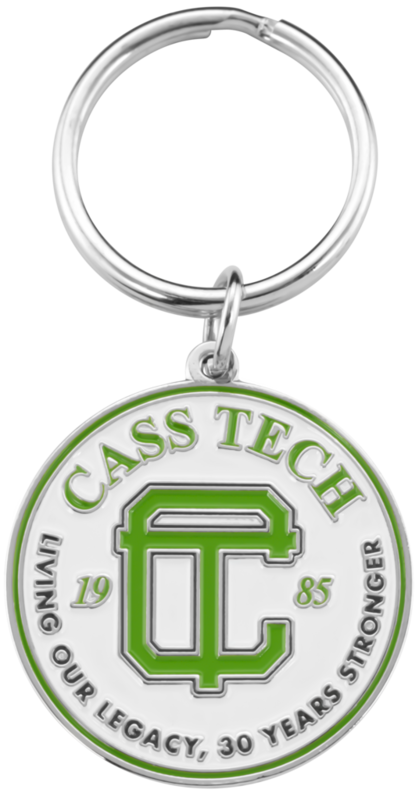 When you’re looking for a promotional investment that is affordable and brings about constant brand reinforcement, custom, imprinted key chains are the way to go. And, when you order from Signature Pins, you get more value for your money. 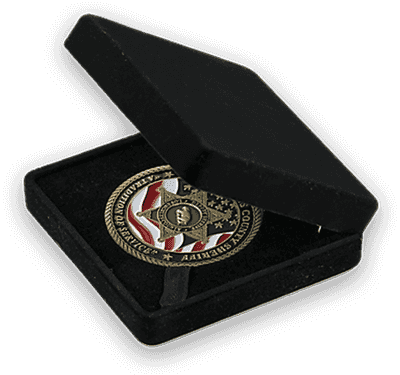 Are you placing a lapel pin order? 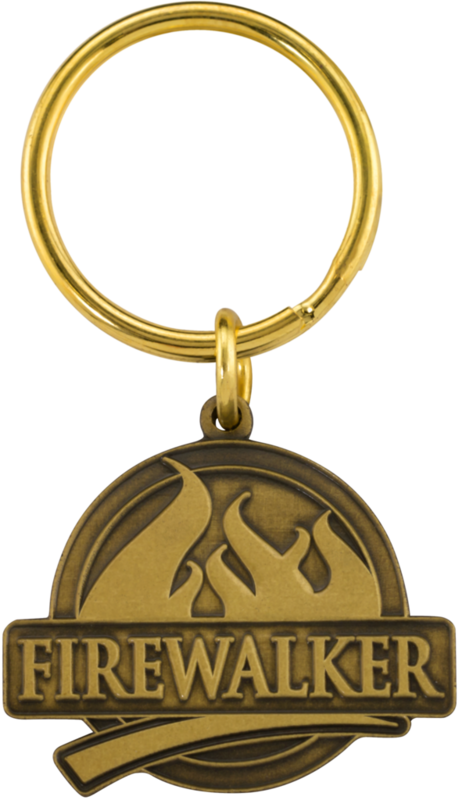 Now’s the perfect time to add custom keychains. 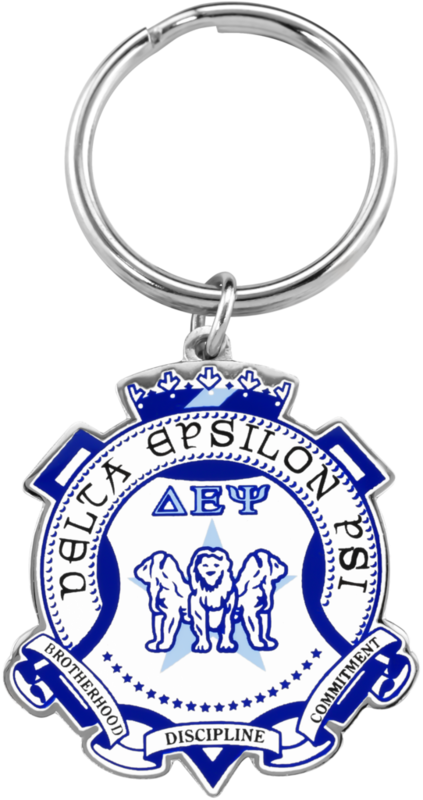 With a few minor tweaks to the size and shape, your lapel pins can quickly be turned into attractive and practical customized keychains. This could save you up to 30% depending on your order specifics. Colors: Choose any color you’d like. We offer up to (7) at no additional charge. Our experienced graphic designers can match virtually any color in the rainbow. 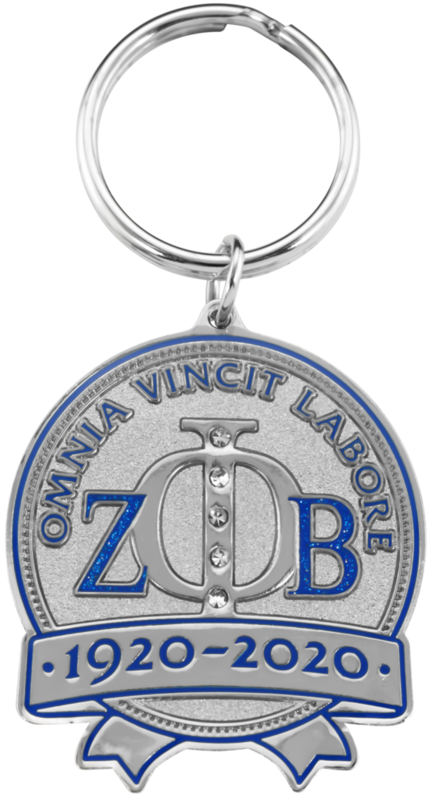 Need Help Designing Your Keychain? 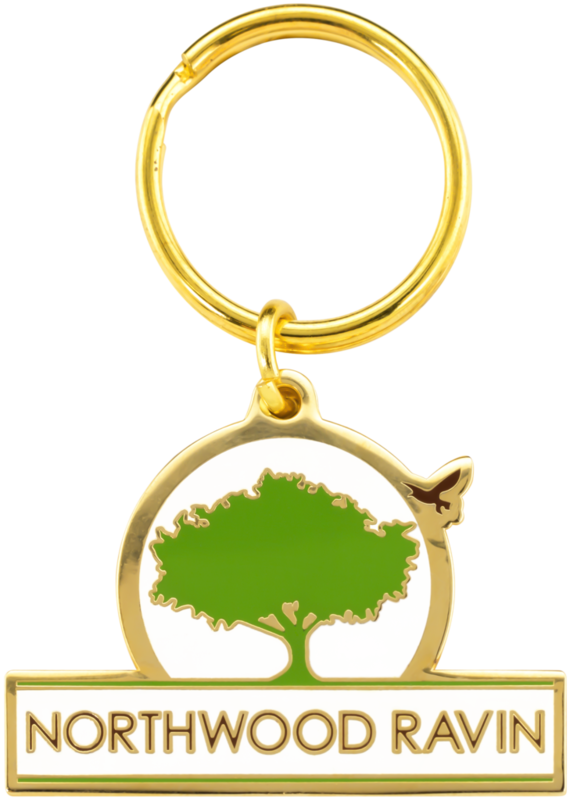 Our friendly sales staff is here to help you choose a style for your key chain and our art department will create a full color proof of exceptional quality for you to approve. 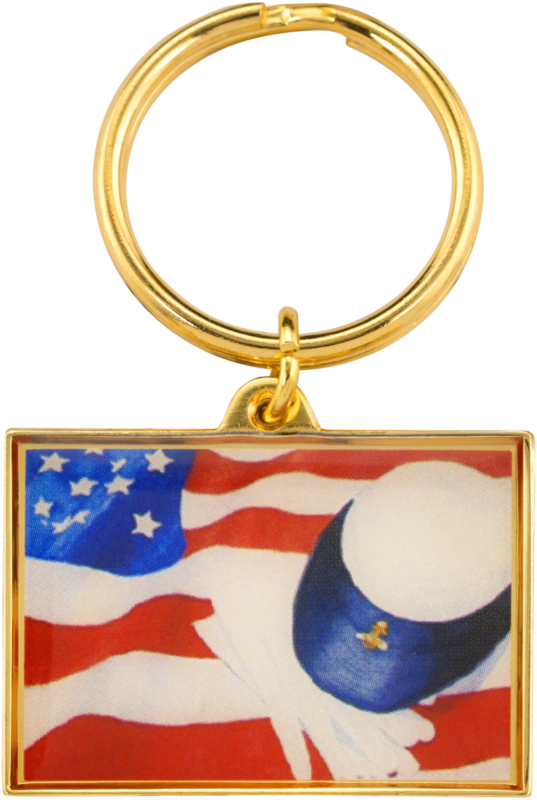 Signature Pins is happy to design and produce the best custom key chain for your business or club'. With over 15 years of experience helping customers large and small, Signature Pins is the leader in quality custom product production. 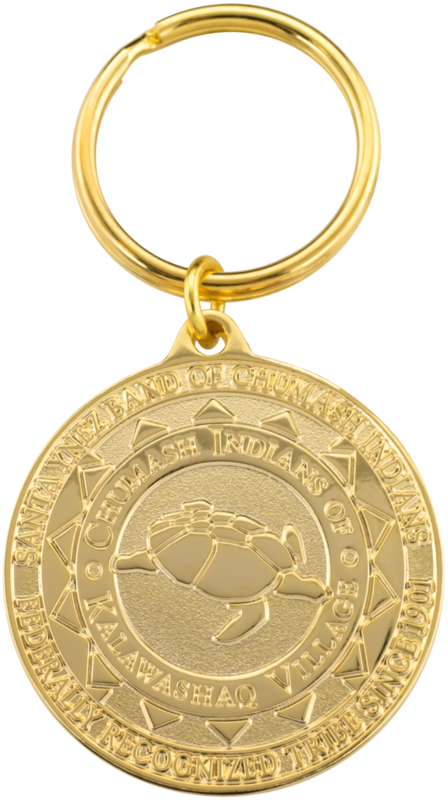 We use many different processes, and have a friendly sales staff that can make suggestions to add the special touch your key chain deserves. We offer 14 different colors of gemstones for you to choose from. 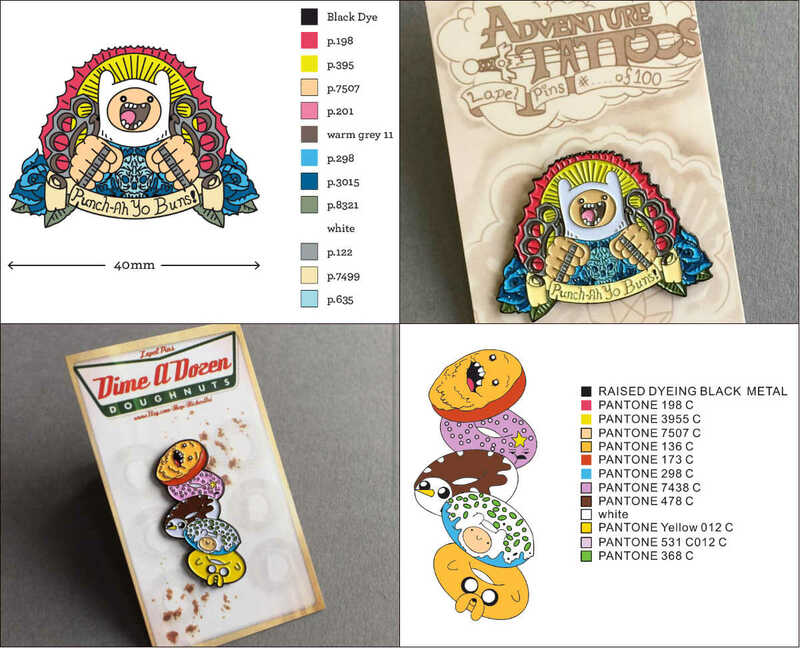 Signature Pins staffs a full graphic art department To best prepare the artwork for your Lapel Pin designs. Please keep in mind that when submitting an estimate, a design is not required. If you do not have a design available, our art team can create a digital rendering based solely on the ideas you submit with your request for an estimate.